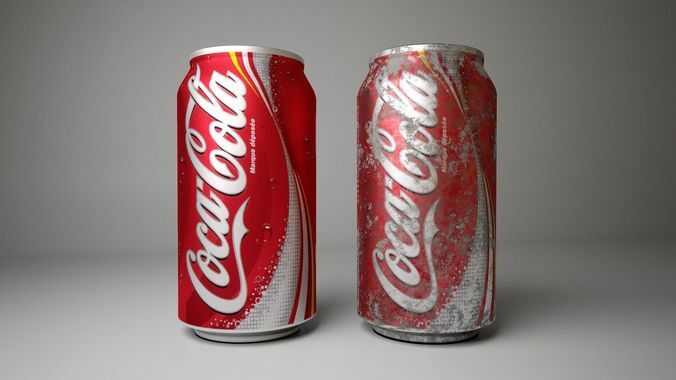 Coca Cola can, including damaged version of texture, fully PBR-ready. Can be turbo smoothed for better aesthetics. 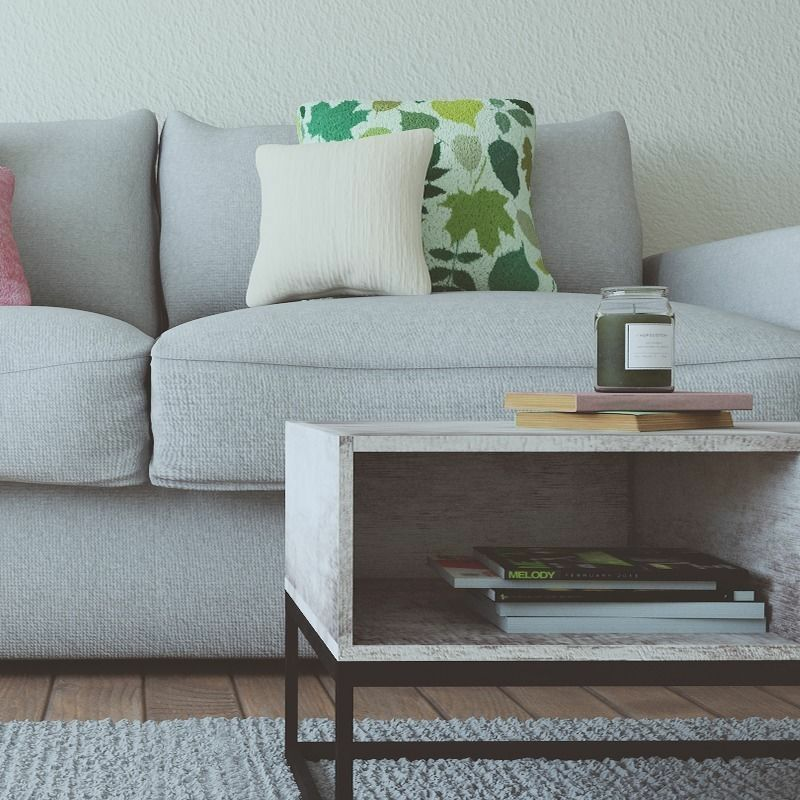 Is not modeled with opening in mind, though can likely be edited to.